The FCO is committed to leading dialogue and debate on the key issues shaping the world and has launched ‘The Jubilee Dialogues’ a flagship series of debates bringing together leading thinkers to discuss some of the major drivers behind transformation in societies across the world. 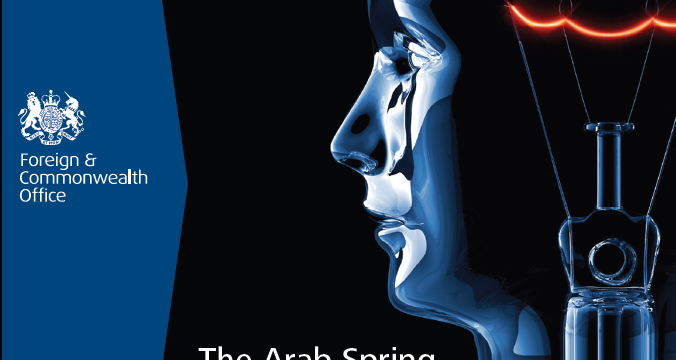 The first event on Monday 25 March, held in association with Wilton Park, focused on the Arab Spring two years on, and how the UK should engage with the Arab world in a time of unprecedented change. Participants included civil society and business leaders, journalists and academics, alongside UK Ministers, researchers and senior officials. Another two dialogues are planned for Spring and Summer 2013. We hope that these dialogues will help us to share the insights of our global network with experts both within and outside Government, and hear other perspectives to strengthen our mutual understanding of international issues. Third Jubilee Dialogue: How will religion shape foreign policy in the next ten years?